Miss Nepal, the national beauty pageant of Nepal is going to mark its silver jubilee with Miss Nepal 2019 this year which is going to take place on 09th May 2019. The gala night of Miss Nepal 2019 is going to be held at Hotel Annapurna in Kathmandu, just like the previous year. Earlier Miss Nepal crowned winners and send them as the official delegates of Nepal at Miss World, Miss International and Miss Earth pageant. 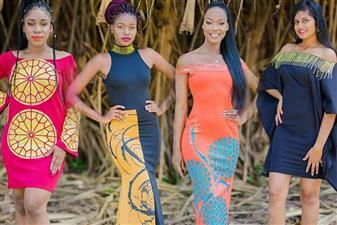 But in 2017, Miss Nepal acquired the franchise of Miss Universe and since then, the organisation has been sending its official representatives to the coveted pageant of Miss Universe. Nepal made its debut at the Miss Universe 2017 competition under the delegation of Nagma Shrestha. In addition to this, Miss Nepal also appoints amongst the contestants who can represent Nepal in Miss Supranational and Miss Asia Pacific International beauty pageants. Last year, Mahima Singh was appointed Miss Supranational Nepal 2018 and Aastha Saakha was appointed Miss Asia Pacific International Nepal 2018. 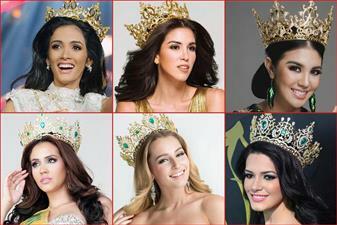 Nepal has been an active participant in the pageant world. In the year 2018, Nepal was amongst countries whose representatives performed exceedingly well in the international pageant of Miss World, Miss Universe and Miss Earth. Miss World Nepal 2018 Shrinkhala Khatiwada who successfully placed herself in the Top 12 of Miss World 2018 will crown her successor at Miss Nepal 2019 pageant. Similarly, Manita Devkota Miss Universe Nepal 2018 who placed herself in the Top 10 of Miss Universe 2018 and Priya Sigdel Miss Earth Nepal 2018 who secured her place in the Top 18 of Miss Earth 2018 will crown their respective successors. Miss International Nepal 2019, will succeed Ronali Amatya who represented Nepal in Miss International 2018. 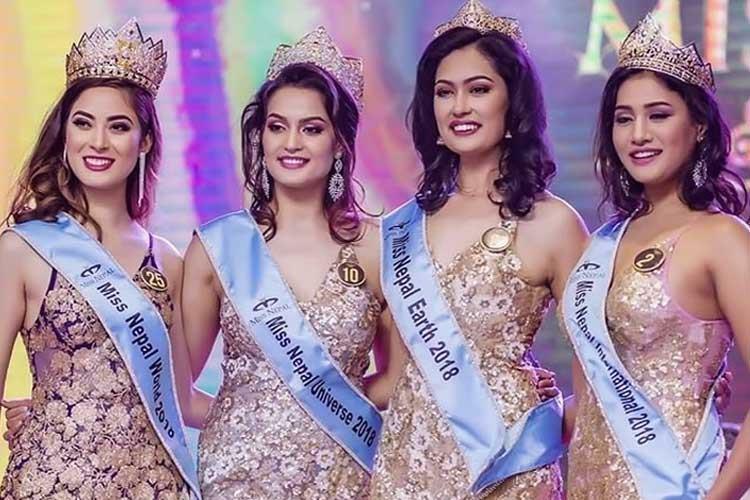 Looking at the spectacular performance of Nepali beauties at major international pageants last year, the expectations from the contestants of Miss Nepal 2019 to perform incredibly well is undeniably high.